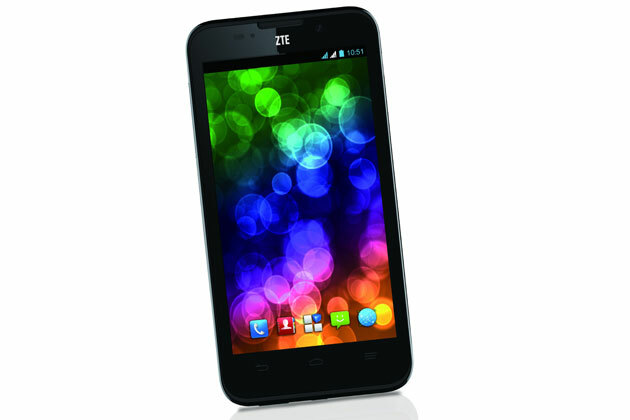 ZTE has kick started its reach in Indian market by launching six models in smartphone world. The smart phones it launched are Grand X Quad Lite, the Blade L, the Kis Flex, the Blade E, the Blade G2 and the Blade C. It has priced its mobiles differently according to their features. All these phones have something in common that is they all have android and have 512 MB of RAM. They have the Ice cream sandwich and Jelly Bean Os and the one mobile has Gingerbread. The grand X Quad Lite has a 1.2GHz quad core processor and runs in Android 4.2 Jelly Bean OS. It has 1GB internal storage and supports a microSD card of 32 GB expandable memory. It has a % inch display and HD resolution of 960*540 pixels. It has a pixel density of 220ppi which is quite good resolution. It is dual Sim and has got Bluetooth, Wi-Fi. It has a rear camera of 5MP and a VGA camera in the front. It is same as the previous mobile in processor and has a Ice cream sandwich OS. It has 4GB of internal storage with expandable of 32GB. It has a 5 inch display with 800*480 pixels with 186 ppi. It is a Dual sim mobile with a 5 MP camera with a 2000mAh battery. 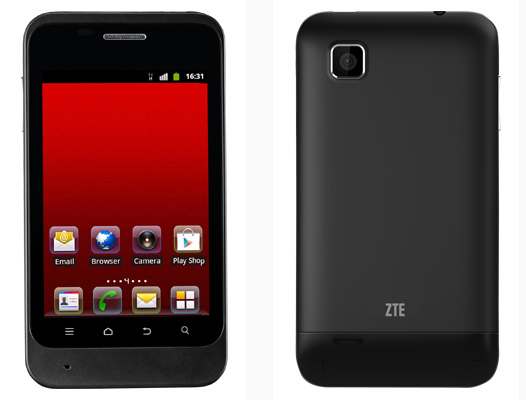 It has a 1.2GHz dual core processor with android ICS OS and it has 4GB of internal storage. It has same 5 inch display with a pixel variance of 186 ppi. It has all the same features as the previous model. 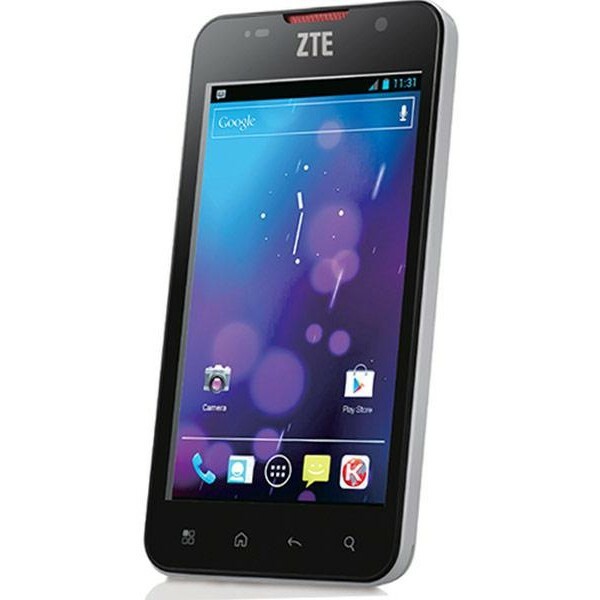 It is the cheapest of all and runs with 1GHz processor with Android 2.3 Gingerbread OS. This also has 256MB of RAM and a 512 MB of internal memory which can be expanded up to 32 GB by an additional micro SD card. It has 2 MP rear camera and has a battery backup of 1200 mAh.